If you are dealing with nerve root pain, it is likely that you hear your own voice in this young lady’s words. Nerve root pain can make routine things like sitting down, walking, or standing for an extended period of time a nightmare.Nerve root pain can be so intense that it actually makes you afraid to move. You worry that if you run, jump, or bend in the wrong way, your body is going to be wracked with pain that is so severe it forces you to lay down. For some, nerve root pain has gotten to the point where they cannot without the use of a cane, arm crutches, or a wheelchair.We understand how devastating living with nerve root pain can be. We know that the pain you are experiencing everyday is real, it is intense, and it is having a detrimental effect on your quality of life. What Is Nerve Root Pain? Nerve root pain starts in your spine. The nerves that stem from your spine carry messages that control your movements, control the way you feel sensations, and control the way that your body functions. When these nerves malfunction, they create a pain that is so intense words cannot accurately describe it. The pain that you feel in your body correlates to the part of the body the damaged nerve root supplies. The areas that are most commonly affected are your legs and your arms. One of the most common forms of leg nerve root pain is sciatica. Sciatica is usually caused by a disc prolapse, a.k.a. a slipped disc in the lower back. Brachial neuralgia, or pain down your arm, is similar to sciatica. 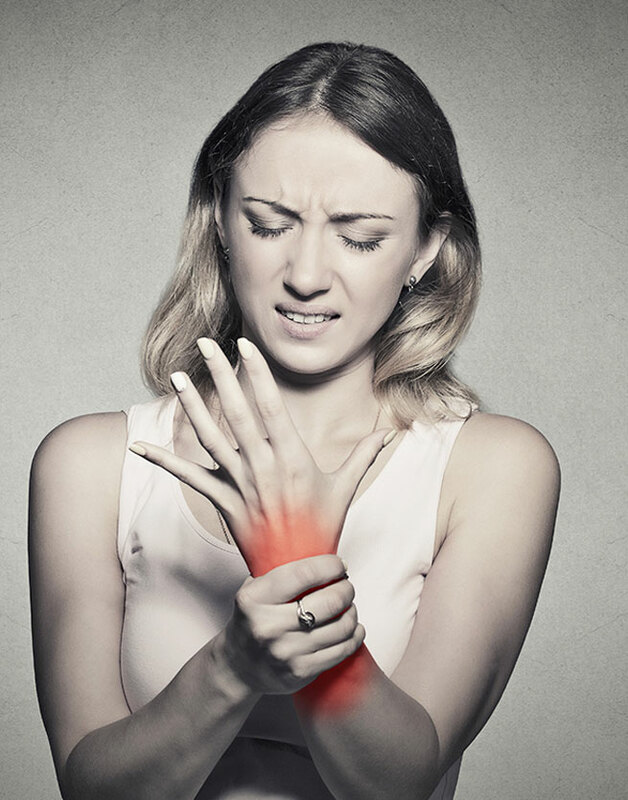 The difference is that with brachial neuralgia, the slipped disc is in your neck, and so it affects the nerves that travel down your arm or that affect a specific finger. Discussing her nerve root pain, one sufferer describes herself as a medical orphan. She says that her life is ruined. Twenty-four hours a day, every single day, the pain can confine her to her bed. After multiple surgeries, the pain in her leg has only gotten worse. She cannot sit, she cannot stand. With more than 20 visits to the hospital and multiple ambulance rides, the doctors have labeled her as a drug seeker. They do not believe that her sciatic nerve is causing her this much pain. What many medical professionals do not understand is that all pain is real. Just because they cannot pinpoint the cause of the pain does not minimize the pain’s intensity or its existence. It is unfortunate that nerve root pain sufferers go through this experience. When your doctor does not believe that you are in pain, you start to feel alone. You start to doubt your sanity. You start to question who you are. No one should be made to feel like that.